Great customer service equals great company profits. Just look at the story of Zappos. Great customer service is accomplished when everyone in your organization is committed to it. And the benefits of good customer care aren’t reserved for big companies; small businesses reap the rewards as well. These 2 data points tell us 3 things: great customer service creates loyal consumers, differentiates you from the competition, and boosts your bottom line. But what exactly does great customer service mean and how do you actually provide it? Let’s dive in and find out. Great customer service boils down to one thing: putting the customer’s needs above everything else. Good customer service is to friendliness as great customer service is to treating your customers like friends. It all comes down to going the extra mile, going out of your way, and going above and beyond your duties to satisfy and excite your customers. If that seems a bit esoteric, then we can offer another definition. This one comes from a study conducted by Zendesk. They interviewed 1,000 consumers and asked them what good customer service looks like. The #1 answer? The problem was resolved quickly. The takeaway here is that reps should approach customers with the same attitude as Vanilla Ice, “If there’s a problem, yo I’ll solve it!” That’s what customers ultimately want: someone who’s ready and willing to do whatever it takes to resolve their issues. The #2 and #3 answers were also revealing. 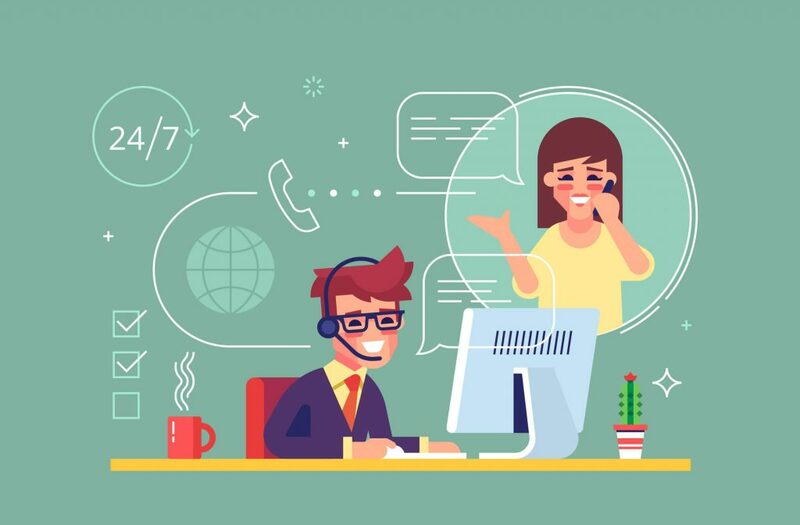 The 2nd biggest factor in good customer service was receiving help from a nice agent, and the 3rd factor was the problem being resolved by one person, instead of the customer being passed around to multiple reps.
And a problem solved by one person. How can you deliver this level of customer service? Read on to find out. Great customer service is within reach if you follow a set of standards. The best customer service doesn’t depend on one rogue agent who goes above and beyond, it depends on the entire organization committing to principles and codes of conduct. These “customer service rules” should dictate every interaction with each patron and shopper. Below, we list 5 tips for providing excellent customer service you can implement immediately. You can’t have great customer service without properly trained representatives who know how to satisfy customer demands quickly and patiently. Essentially, you need to develop a top-down culture of respect and courtesy for every customer, especially those who are demanding, crude, and hard to satisfy. 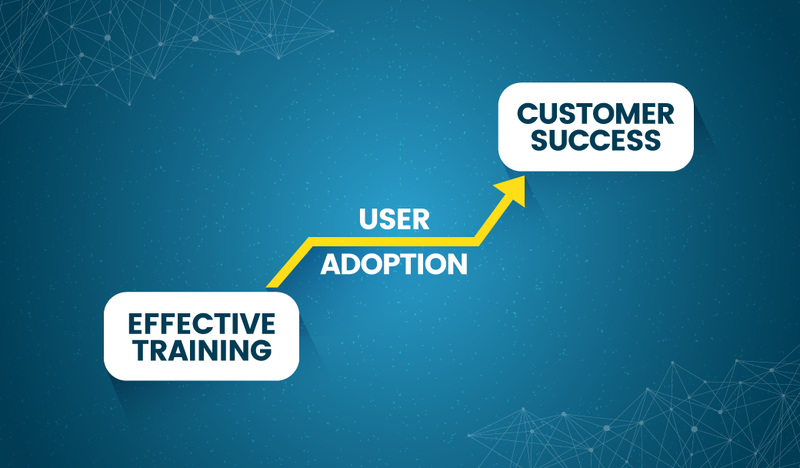 Each rep should have the knowledge, resources, and attitude to satisfy customer demands on their own (within the bounds of their responsibilities, security access, and so on). 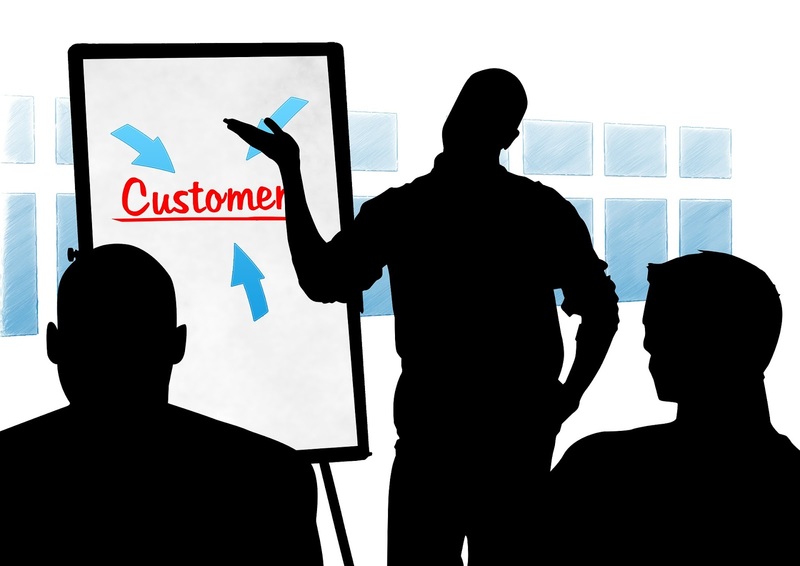 Role-playing scenarios, instructor-led training, text and video instruction should all be used to prepare your reps for easy and difficult customers alike. 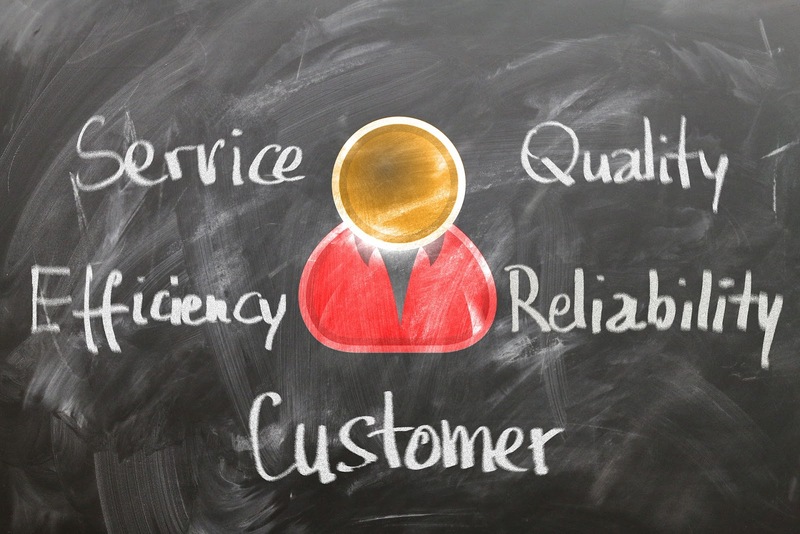 Defining customer service guidelines is an important skill to master. One of the key customer service guidelines you should live by is, if you make a promise to a customer, like a friend, you should fulfill it. Unfulfilled promises are hard to forget, especially when the customer can easily take their business to one of your competitors. Reliability is an essential part of a positive relationship. If you promised to deliver flowers before 11am on Valentine’s day, make sure it happens at all costs. If you can’t deliver on your promise, then don’t make it. Breaking promises is far worse than never making one in the first place. Always listen to your customers first! Listen as if your job depends on it (and for customer service reps, it does). If you don’t understand a customers point of view, their entire problem, and their emotional state, you’re doing them and yourself a disfavor. Problem resolution, much like conflict resolution, depends on seeing the issue clearly and exactly. Listening is a skill just the same as writing or reading is. And there are specific ways to become a better listener. 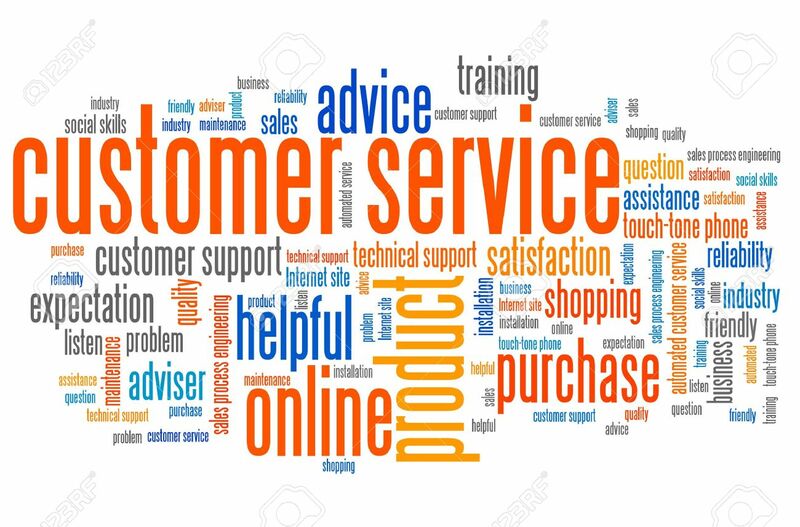 Great customer service is delivered by reps who are willing to pause, understand, and reflect on what a customer is truly telling them and respond with empathy and kindness. Businesses should target a response time standard of one hour, with 15 minutes representing world-class service. It’s no secret that customers want a response from companies at lightning speeds. They’re impatient and want their complaints heard and recognized almost instantaneously. And the research bears this out. 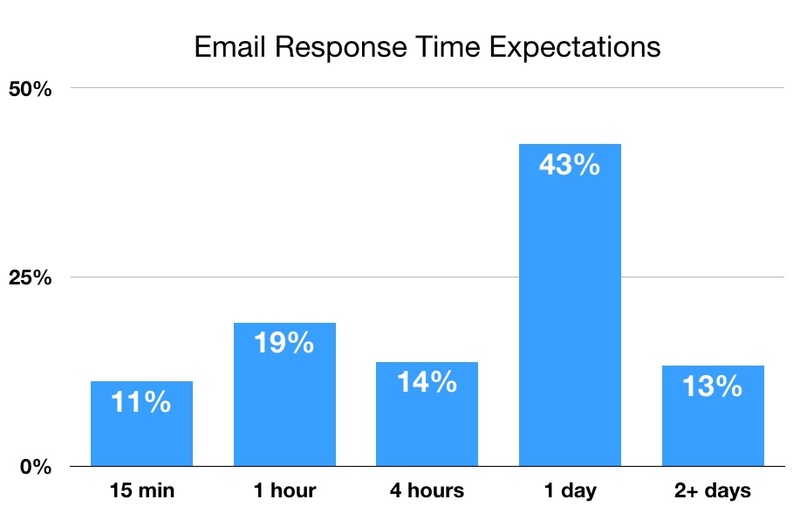 If you can respond to inquiries that fast, you’ll satisfy 80% of your customers. Understandably, this isn’t always feasible. Nevertheless, it should be the goal if great customer service is your mission. 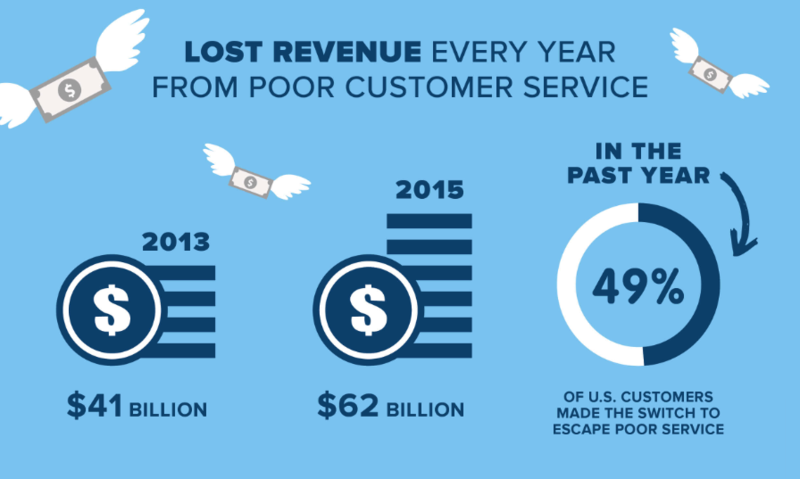 Companies lose billions each year due to poor customer service. US companies are losing $62 billion a year because of poor customer service, according to New Voice Media. That’s $20 billion more than in 2013. 70% of customers choose to call a business for a quick answer. 58% of customers prefer calling over other forms of communication. 55% of them say not being able to speak to a real person right away is the top reason they dislike calling companies. 49% of them hate repeating the same info to multiple reps.
And 41% of them hate being put on hold. In fact, consumers will wait only 11 minutes on hold before hanging up. And if customers have a single terrible experience, 51% of them will never use that company again. What’s the biggest reason for switching from one business to another? Feeling unappreciated. Of course, if a customer has a positive experience, 65% of them will tell others about that company. The bottom line is this: provide superior customer service using real, live reps over the phone and listen, listen, listen. Visual communication is more important today than ever before, and the data on this is overwhelming. The use of visualized information has increased 400% in literature (since 1990) and 9900% on the internet (since 2007). Almost 50% of your brain is involved in visual processing. 70% of all your sensory receptors are in your eyes. And we can get the sense of a visual scene in less than 1/10 of a second. In short, we’re visually wired. If you want to make sure customers understand your solution, can easily grasp complex information, and not have to worry about potential language barriers, you need a way to visually communicate with them. That’s why we created CloudApp. 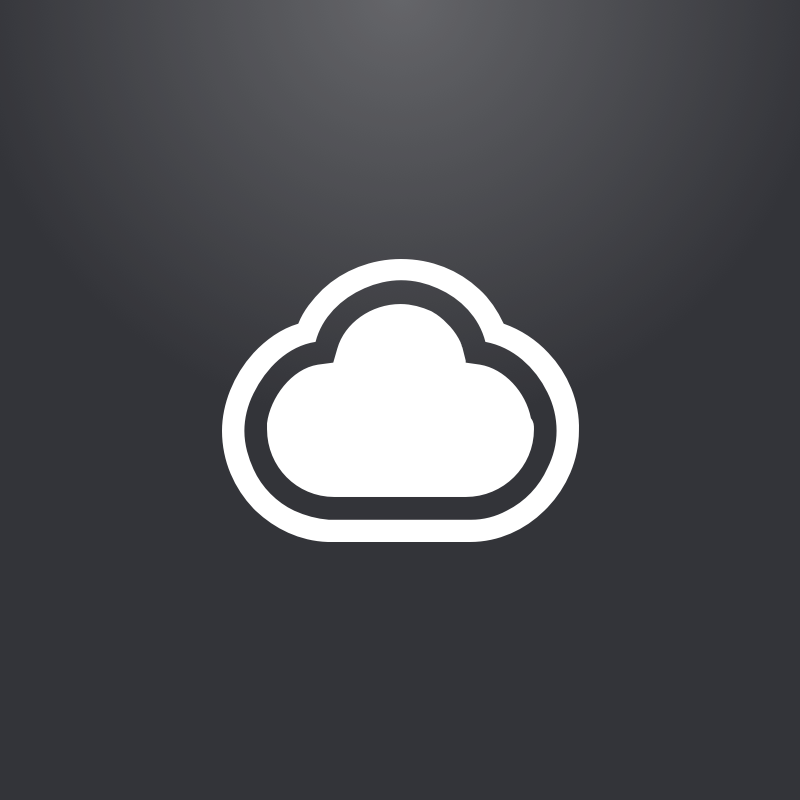 CloudApp brings HD screen recording (with webcam too! 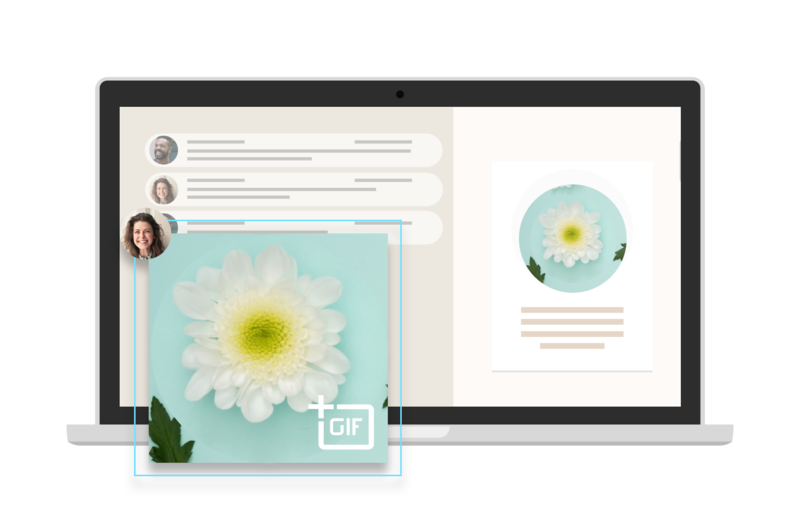 ), GIF creation, video tutorials, and screenshot annotation to the cloud in an easy-to-use, enterprise-grade app so you can quickly create and share visual content.